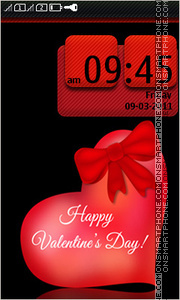 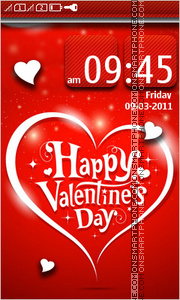 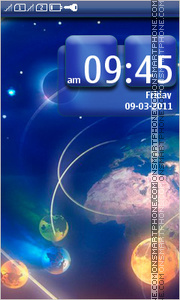 Free full touch vector theme for Nokia Asha series. 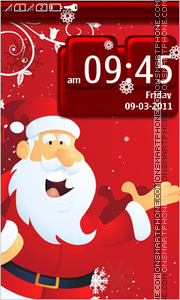 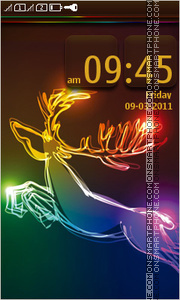 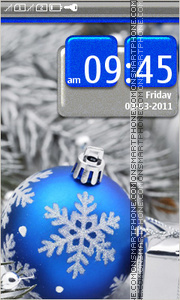 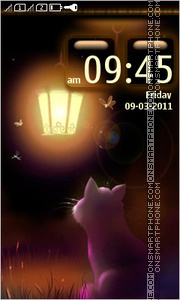 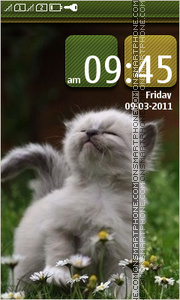 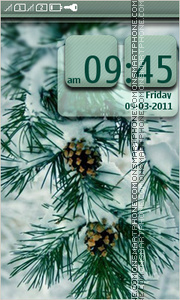 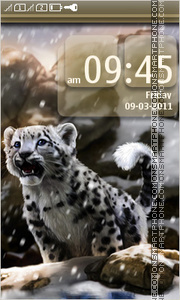 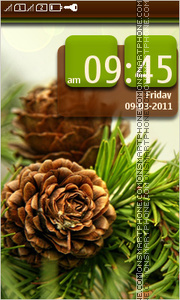 Free Snow Leopard theme for Nokia Asha series. 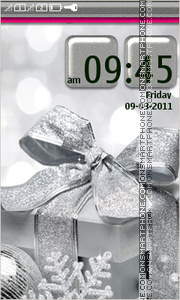 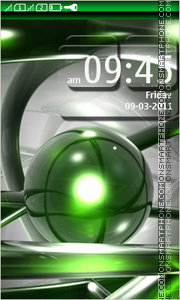 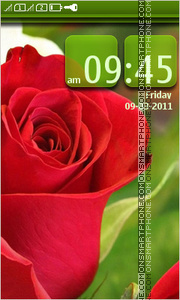 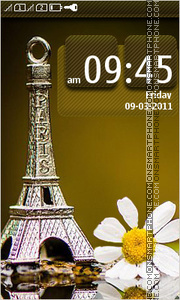 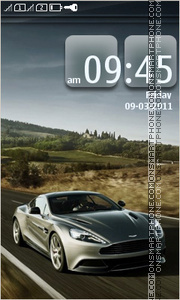 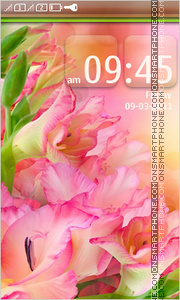 Beautiful theme Aston Martin for Nokia Asha smartphones.